Choosing a new home can be an overwhelming experience as it involves a lot of decision making and most importantly finding the most suitable location. 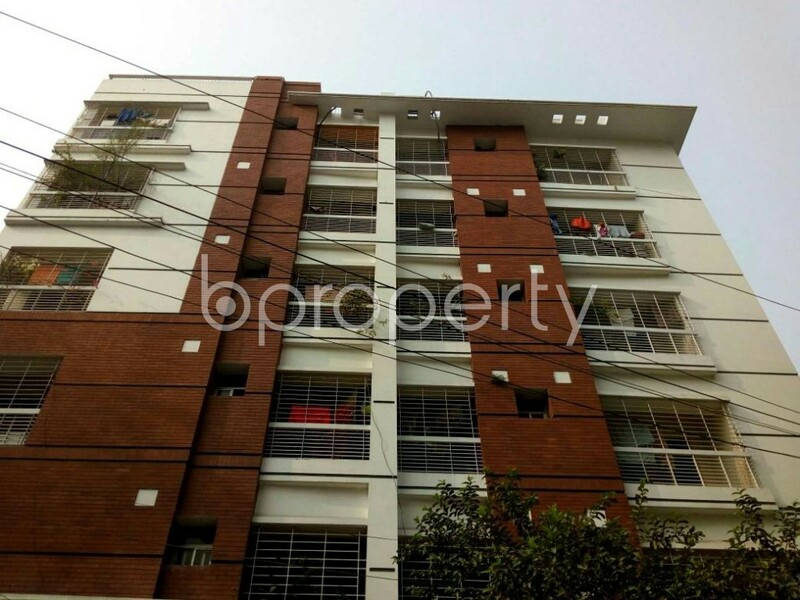 If you are thinking of getting an apartment in the suitable location of Lalmatia then we are here to assist your decision as this 3 beds and 4 baths flat can be a perfect home for your family. The price of this flat is BDT 35,000,000. The location has a wide variety of schools, colleges, hospitals and shops. You do not have to worry about providing good education to your children while settling in the location.